This is Useful Feature for user to Set Order ID as User define and requiremenet. 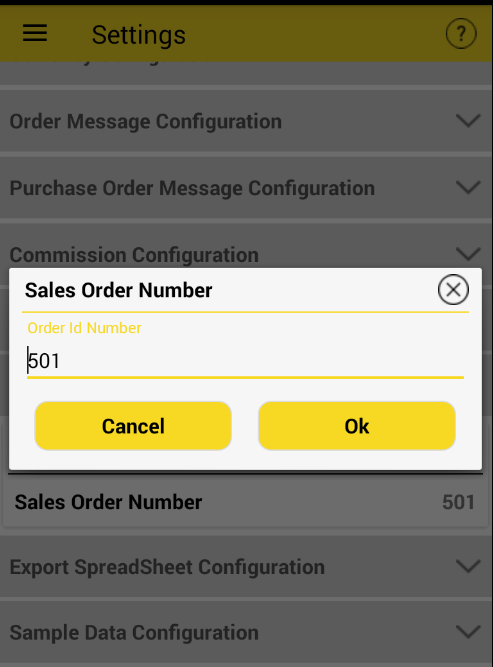 Select Set Sales Order Number >> Enter Required Number in Diolog box>>Click on OK. 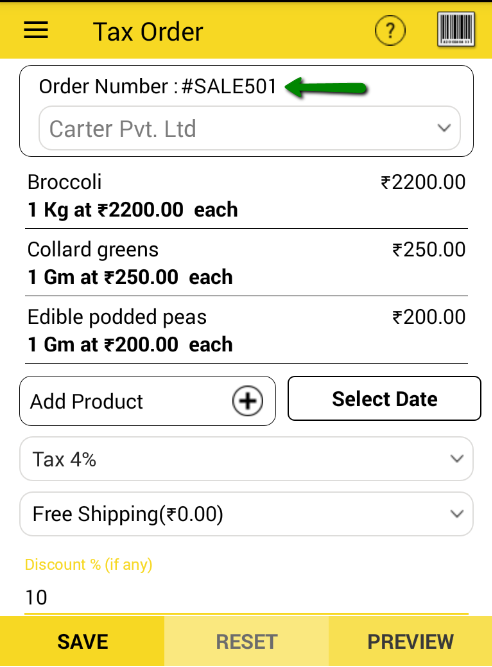 Sales Order number entered by user will be auto increament as per order placed. 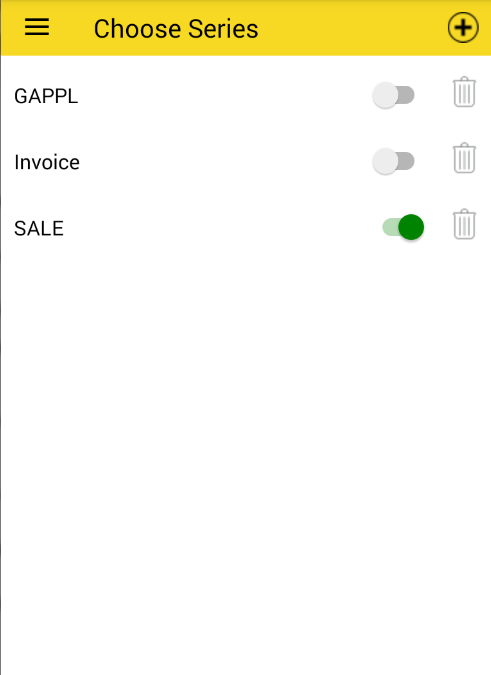 Whatever is the active prefix series and number from setting, that will be display in all Sales Order Forms. 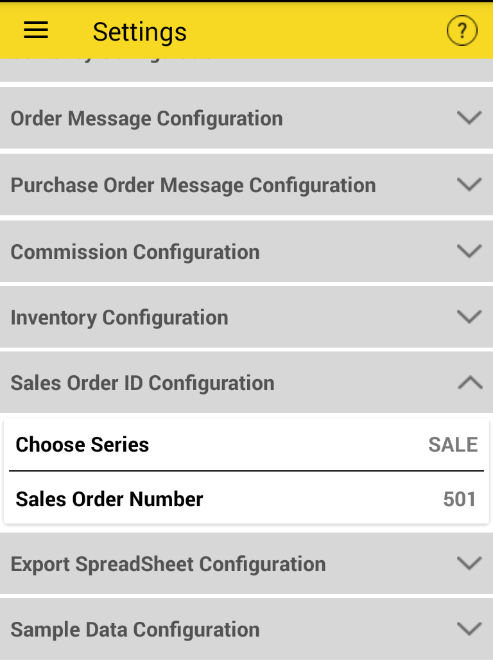 Note: Only Sales order number will be auto-increament but order series will be as it is constant till user change it.